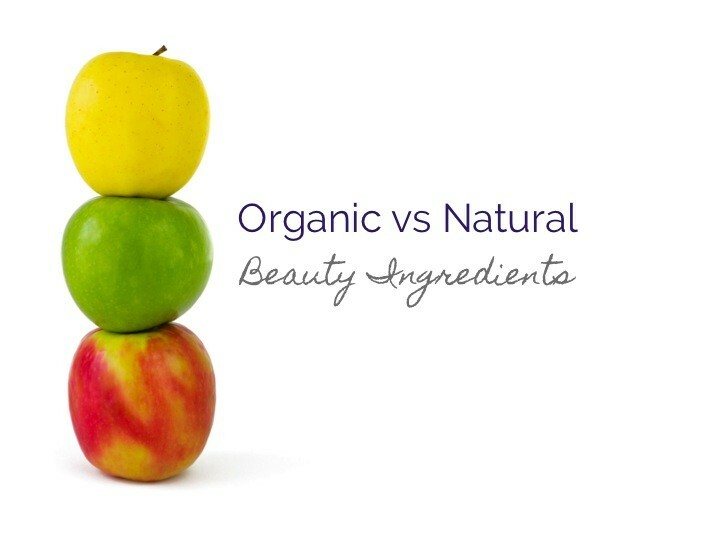 Natural VS Organic Beauty Products: Which Will Serve Your Skin Better? Home/General/Natural VS Organic Beauty Products: Which Will Serve Your Skin Better? 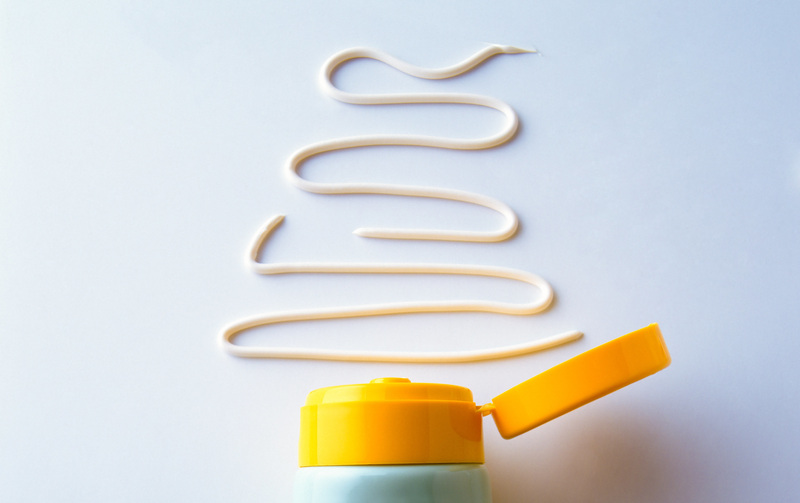 When we look at labels of popular skincare products, we often see the likes of “natural” and “organic” but don’t really take the time to know what these mean. 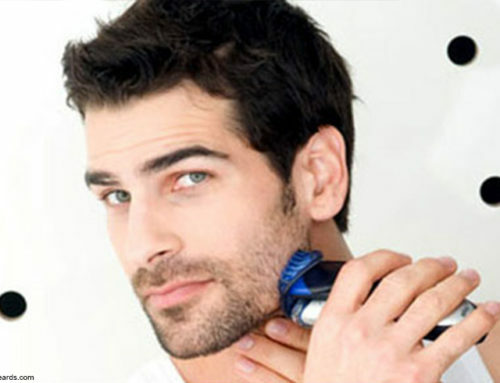 However, because we put these products on our body, we should place utmost importance in understanding what these do. 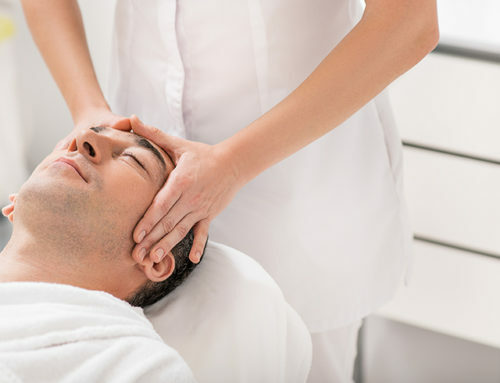 The skin is the largest organ of the human body and is our first line of defense against illness. This is why we should not only take care of how it looks, but also its overall health. Age spots, fine lines, discolorations and acne are signs that something is wrong with the skin. Enter “all-natural” and “organic” skincare products. Are these two terms the same? Most people think they are, but experts note that there is a huge difference. For one, certified organic products contain either a mineral or plant base — or both. When shopping for your next serum or cream, look for the words “botanical based” in the description and find out if it’s organically certified. Organic skincare products do not contain artificial fillers or thickeners. The latter are usually responsible for the creamy appearance and texture. In short, they are chemicals and are potentially dangerous in the long run because they are absorbed into the skin and may eventually end up in the bloodstream. One very important detail in the natural verus organic discussion is regulation. Beauty products that are labeled “certified organic” follow strict rules set by the USDA. This means no toxic pesticides and herbicides were used. Meanwhile, those that are “natural” are not subjected to regulation and may still contain highly processed ingredients. Natural beauty products are still good products. Examples are essential oils, aloe and a range of other botanicals, which offer lots of benefits for the skin without necessarily being organic. The same can be said for organic beauty products. 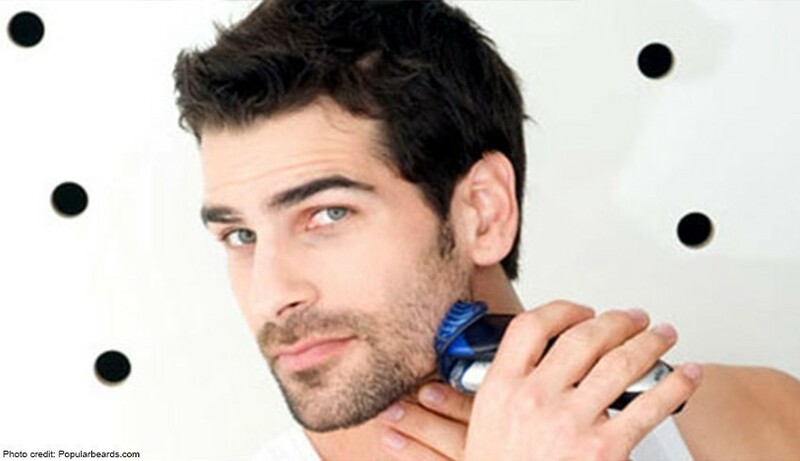 Whatever you choose, just stick to your regimen and avoid mixing too many products so you don’t irritate your skin. 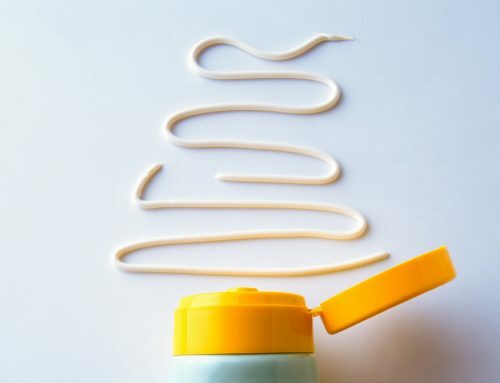 Often, it’s not the natural versus organic debate that will compromise your skincare routine; it’s overdoing the processes and putting on too much gunk. When it comes to taking care of your skin, we at ComplexionByDesign firmly believe that all you really need is a solid cleansing, toning and moisturizing routine for day and night. No matter how fancy, or “natural,” or “certified organic” your products are, there effects will go to waste if you don’t follow the golden rituals religiously.